Whatever is present, there is always an absence of something, even if the absence is of nothing. 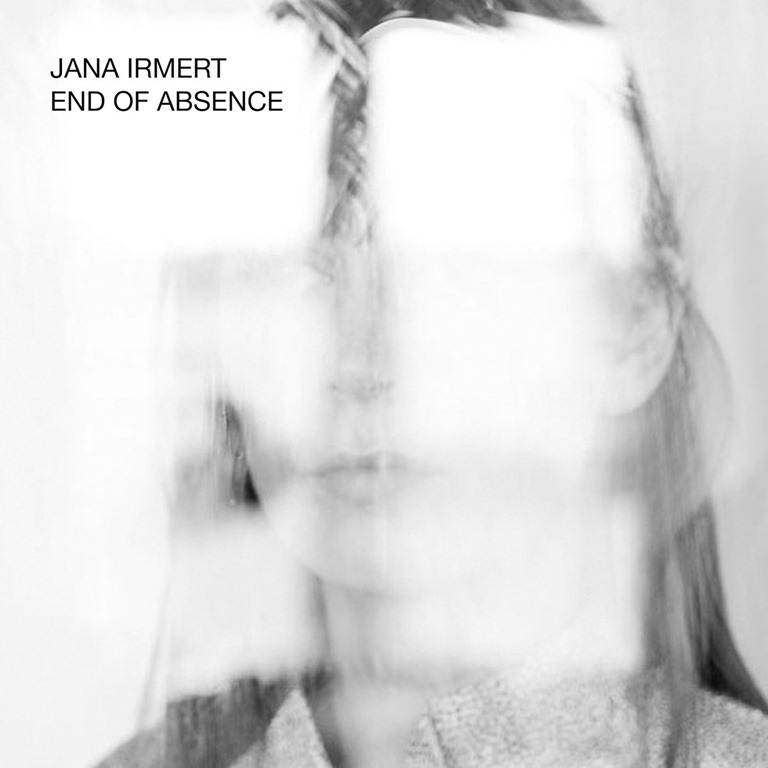 What absence ends on Jana Irmert’s debut album, which comprises six pieces created with a combination of field recordings, experimental electronic sounds, and voice, is unclear. But then, clarity is not Irmert’s objective: End of Absence is subtle, nuanced and atmospheric, a project designed to stir the imagination. The title track opens the album with a thick bussing hum of feedback, which mutates into an eternal, mid-tone drone. The sparse beats and monotone spoken word of ‘Bagful’ sits somewhere between Young Marble Giants and Throbbing Gristle, the thunking percussion whips through the stark minimal grind. Elsewhere, on, ‘Obstacles’ a barrelling wind of white noise, burred with scraping metal-edged electronic distortion, blows into silence. Long, rumbling tones hang and swirl like mist around hisses and hums. Irmert’s interests are the vague, irrational, less tangible aspects of existence, and these manifest in the compositions which make up End of Absence. Immense washes of sound, like tidal waves of static, crash against virtual shores on an imaginary world. drawing from a broad sonic palette, Irmert inspires an almost paradoxical sense of engaged detachment, in which the listener cannot help but bring something of themselves to complete the listening experience. In such an exercise in inclusivity, both artist and listener are fully present, and so we arrive at the end of absence.